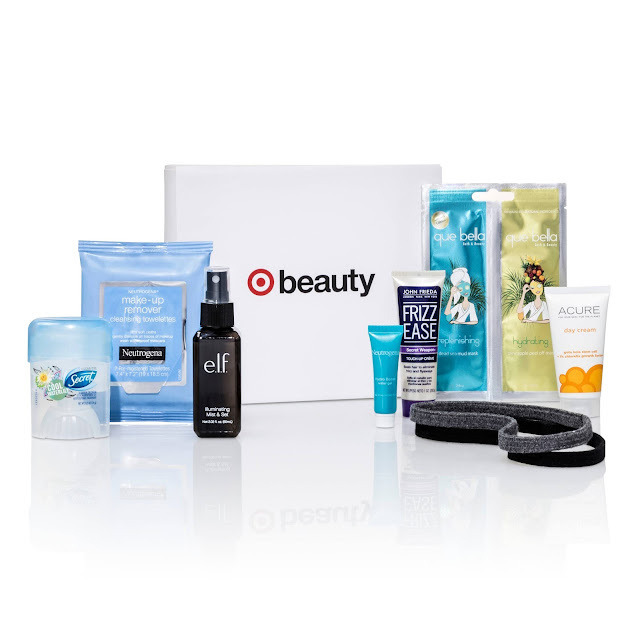 Tracy's Notebook of Style: Target $7 July Beauty Box is Here!!! Can you suggest me best products? Which i can put on my lips because my lips are so dry. $1 Hosting Thanks for sharing this wonderful products with us.